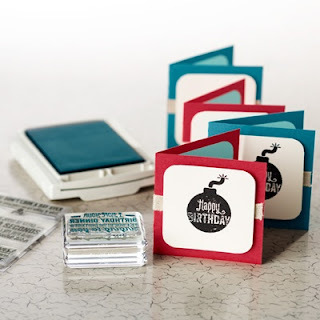 The newest photopolymer (clear) stamp set from Stampin' Up! 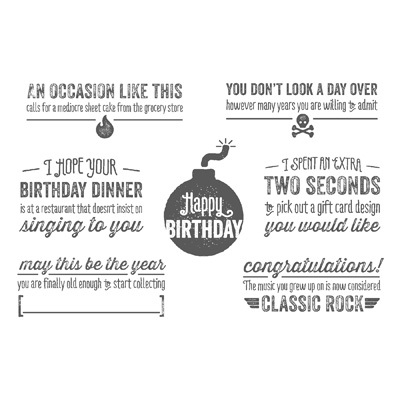 Simple and sassy - a perfect fit for many birthday celebrations. Check out a bit more about this stamp set on Stampin' Up's home page here. I check it every day for inspiration! They have new product, pins they've found and loved and showcase cards created by some of their demonstrators! When you're done browsing, please order your new set here.